The plane was delivered to Ethiopian Airlines on 15 November last year. It underwent a “rigorous first check maintenance” on 4 February, the airline tweeted. He said they included 32 Kenyans, 18 Canadians, nine Ethiopians, eight Italians, eight Chinese, eight Americans, seven Britons, seven French citizens, six Egyptians, five Dutch citizens, four Indians and four people from Slovakia. There was also one passenger each from Belgium, Indonesia, Somalia, Norway, Serbia, Togo, Mozambique, Rwanda, Sudan, Uganda and Yemen. Four people held United Nations passports, the airline said, and it believed some passengers could have been heading to a session of the UN Environment Assembly which begins in Nairobi on Monday. 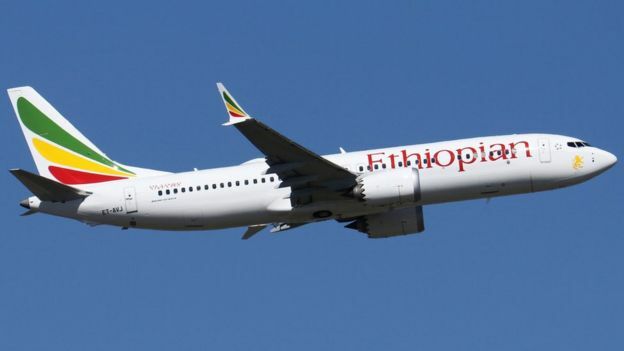 The pilot was named as Senior Captain Yared Getachew who had a “commendable performance” with more than 8,000 hours in the air, the airline said. 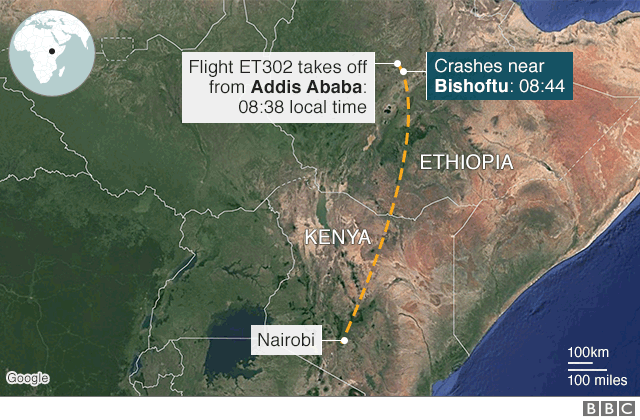 The plane’s First Officer Ahmed Nur Mohammod Nur had 200 flight hours, it added. 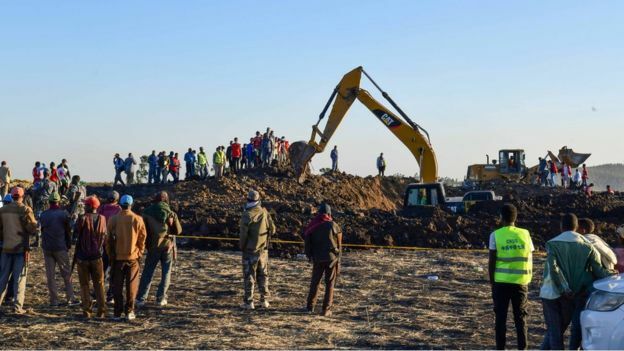 Canadian Foreign Affairs Minister Chrystia Freeland said the government was “in close contact with Ethiopian authorities”. The British ambassador to Ethiopia, Alastair McPhail, said consular staff were “working hard to establish the details”. African Union Commission chairman Moussa Faki Mahamat expressed “utter shock and immense sadness” while Kenyan President Uhuru Kenyatta said he was “saddened”. 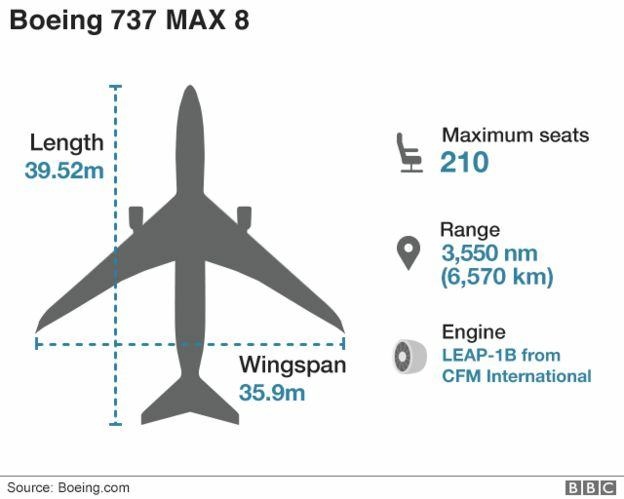 The 737 Max-8 aircraft is relatively new to the skies, having been launched in 2016. 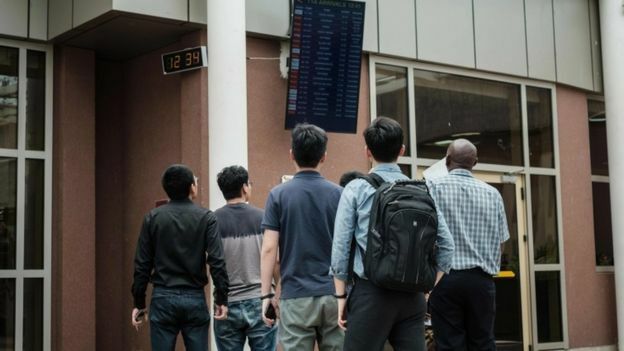 Following the Lion Air crash last October, investigators said the pilots had appeared to struggle with an automated system designed to keep the plane from stalling – a new feature of the Boeing 737 Max. 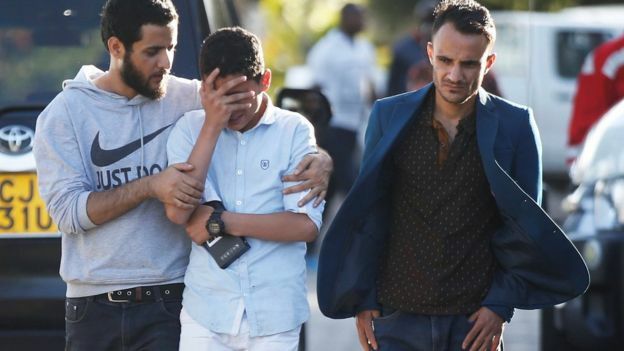 One of the plane’s engines stopped when the fuel ran out and although pilots attempted an emergency water landing, they hit a coral reef in the Indian Ocean and 123 of the 175 people on board were killed. 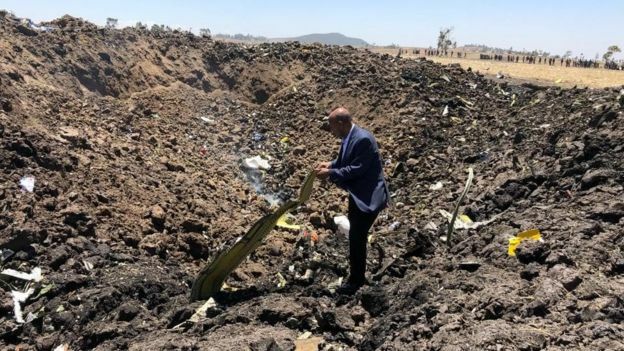 Nana Addo consoles Ethiopia, familes Of deceased, on airline crash.